Whether you consider yourself a fan of felines or a proud puppy owner, Lincoln Property Company welcomes all pet lovers! Along with providing quality living spaces, we strive to seamlessly blend comfort and convenience in all areas of life. 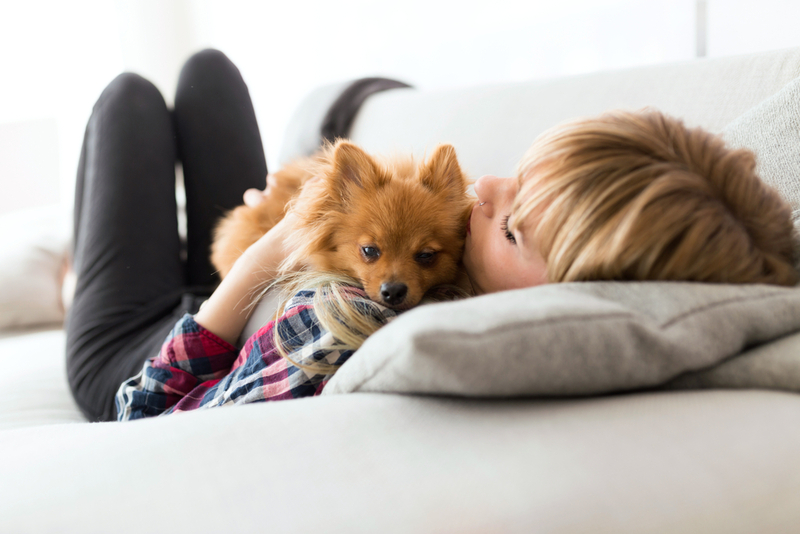 From designated dog areas to pet washes, here are a few of the ways we aim to help keep your pet active, happy, and included in your Lincoln lifestyle. For a dog, nothing is better than running free around a large open space. 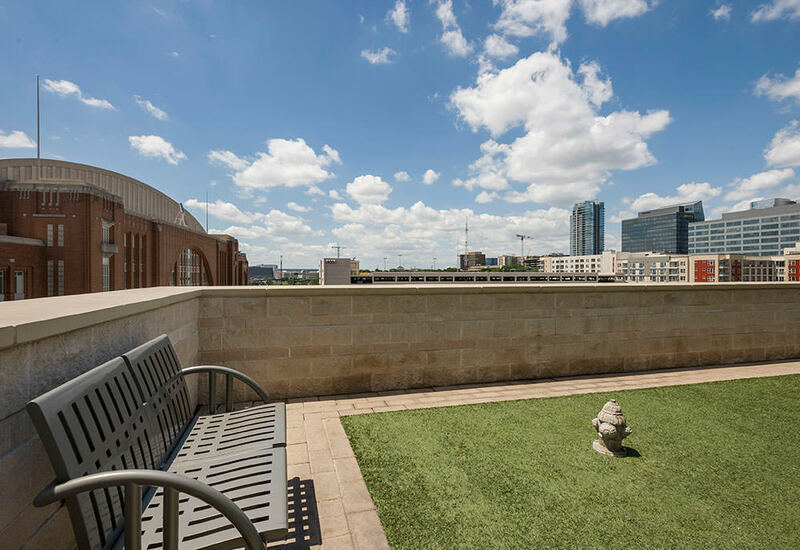 Spend a day in the sun and get some exercise with your four-legged friend at the rooftop pet park at The Cirque in Dallas, TX. For most breeds, one to two 15-minute walks a day are recommended, but some high energy breeds need more time. In addition to the open space, there is an elevated pet walk to encourage a different type of exercise using incline. 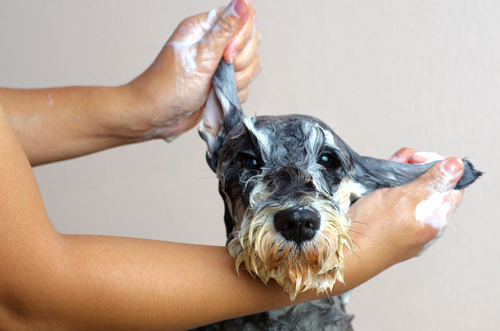 As many pet owners know, giving your pet a bath is not always an easy feat. Treat your dog to a mini spa day at one of the pet wash stations, like the one at Element Uptown in Charlotte, NC. By having a pet wash station close to home, it’s takes some of the hassle out the transportation process when it comes to freshening up your pet. Take your pet on a short or long walk around one of the winding trails in your apartment community. 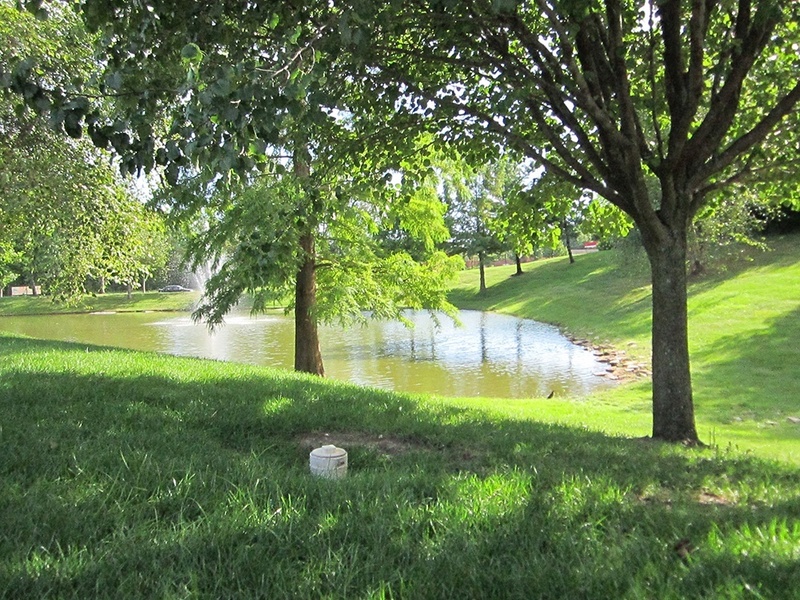 The trails at Northland Heights in Kansas City, MO run along a tranquil pond, perfect for an early morning jog or a sunset walk. Taking regular walks with your canine companion strengthens your bond, as well as promotes good health and lengthens their lifespan. 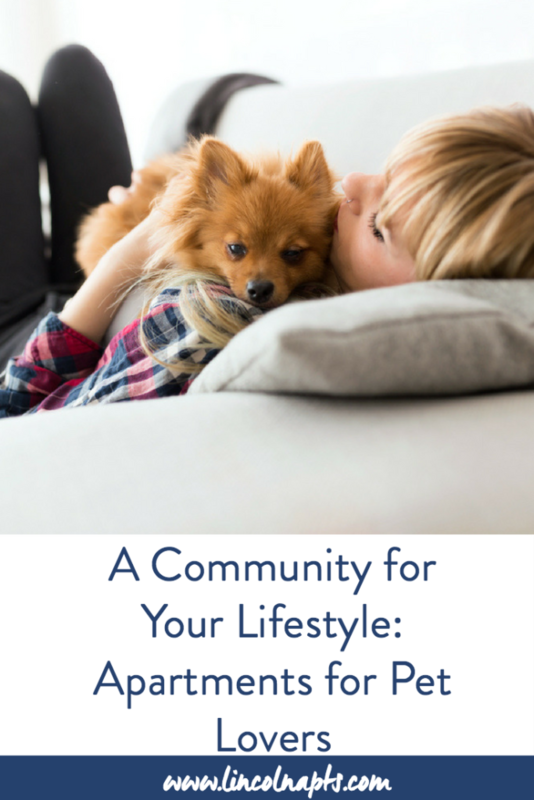 Join a community that celebrates that special pet in your family! 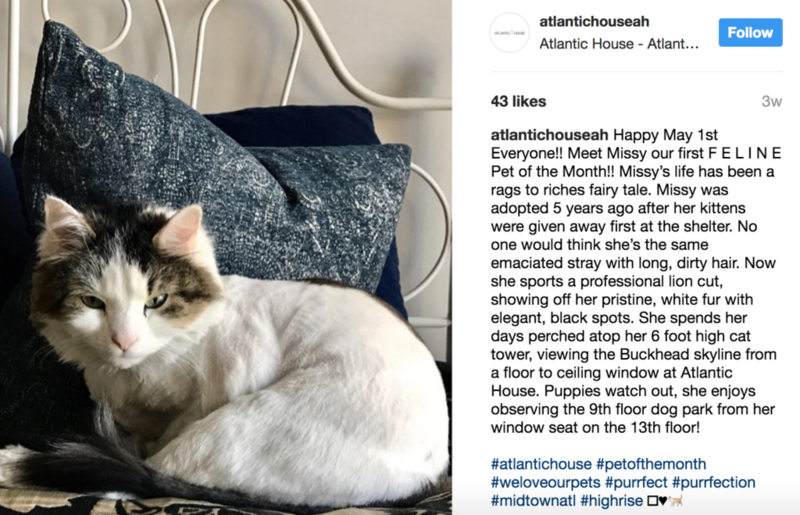 Several Lincoln properties, including Atlantic House in Atlanta, GA, share a picture of their “Pet of the Month” on their social media profiles, including a photo and short bio about the furry resident and their owner. Whether you’re looking for a comfortable space, stellar amenities, or friendly neighbors, Lincoln has an apartment community for you! 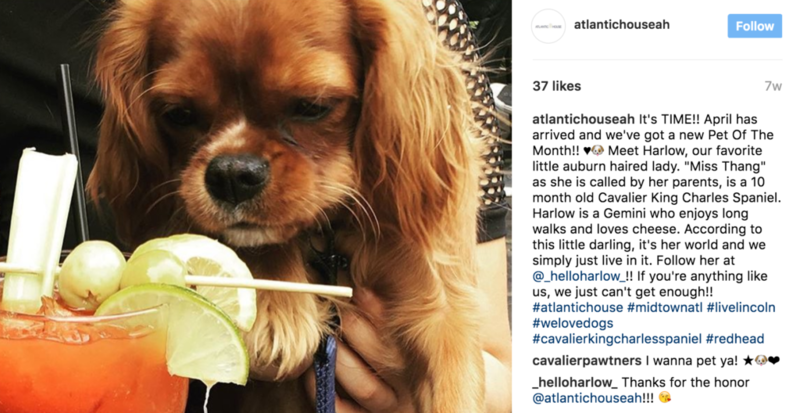 Contact us to learn more about amenities to support your pet loving lifestyle, contact us today!